WWW Wednesday is a weekly meme hosted by Taking on a World of Wars. So here what I have read/are reading/will be reading. Also, I will let y’all know what has gone on in my life this past week. I have taken a small break from reading books for review. am about 3 weeks ahead of schedule with reading. I am also about 3 weeks behind on reviews. So, until I have caught up on my reviews, no more reading for reviews. All books you will see here will be for pleasure. Which means no reviews. Adam Dunne is tormented. He has a secret locked inside of him and only he holds the key. Horrifying visions haunt him day and night. 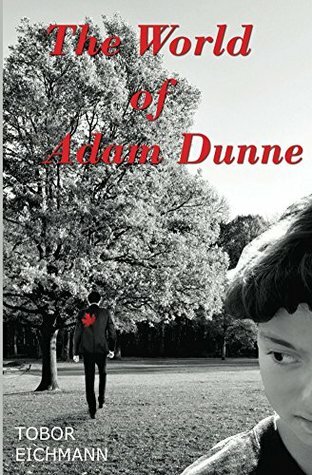 As Adam unravels the mystery surrounding his past, he discovers that the world around him isn’t what it seems. I started reading this last night and it has definitely caught my attention. Adam and his visions are creepy. Something happened, something horrible and I can’t wait to find out what. 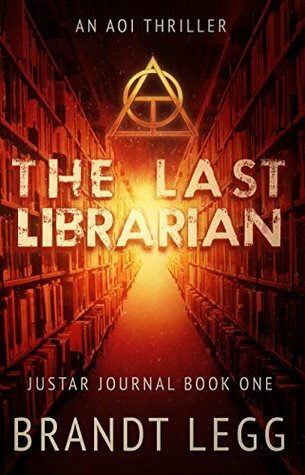 From the bestselling author of the Inner Movement trilogy and the Cosega Sequence, comes The Last Librarian, (book one of the Justar Journal). In the year 2098, there is no more war, no more hunger and no more pollution. The world is secure and Earth’s 2.9 billion people are healthy and happy. There is also only one remaining library that still houses physical books. In addition to the dusty volumes, the library holds many secrets. But the government has decided to shut it down and burn the contents. Unless an unlikely trio can save the books, humanity will lose more than just what is printed on those antique pages. With a single government ruling the entire planet, one currency, one language and no religion, the population is unified and enjoying the prosperity that comes with more than seven decades of peace. Free healthcare for all and guaranteed employment make the future a dream. But this future may only be safe if they can hide the past. The books must be saved . . . the impossible task is up to an angry author, a brazen revolutionary and the last librarian. When everything is perfect, the only thing left to fear is the truth. I LOVED this book. Think Fahrenheit 451 except 80 years in the future. I was a little confused with the ending but it seems a lot is explained in book 2. Which I need to read. 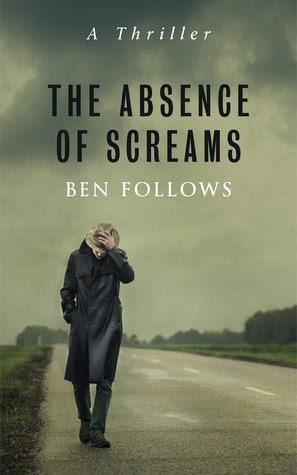 The Absence of Screams: I saw this on a “Free on Amazon” email. I was intrigued by the blurb. The reviews aren’t that great but still, can’t wait to read it. 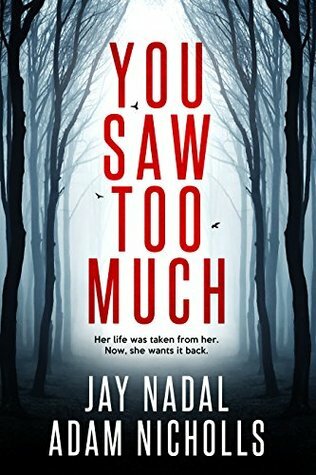 You Saw Too Much: Again, got this off a “Free on Amazon” email. I like psychological suspense books and figured I would like this one. Pucked: Another “Free on Amazon” email find. I am pretty excited about this book. I have seen reviews for it around the blogosphere and wanted to read it in the worse way. But, I didn’t want to pay for it (yes, I’m cheap). So when I saw it was for free, I snapped it up. So that’s it. Be on the lookout for the reviews of all these books in the near future (well not on these books). Let me know what you thought of them! !